Rumor of the week comes from the usual BMW insider Scott26/27. With an on/off track record, we always encourage you to take his words with a grain of salt. 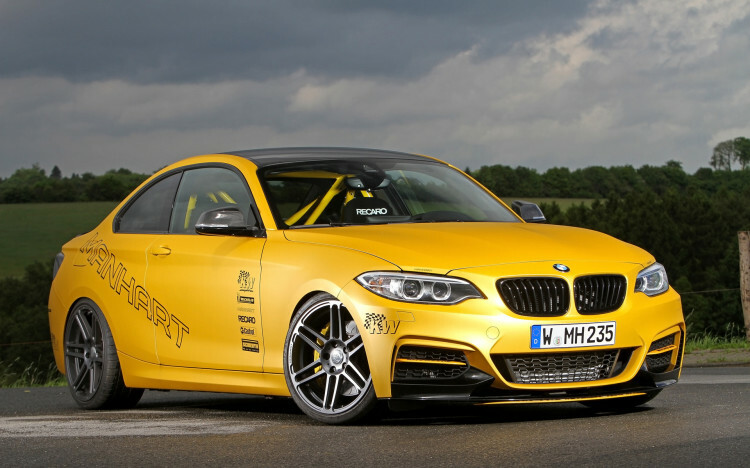 But nonetheless, here is the latest rumor: BMW has yet to decide whether the second generation BMW 2 Series will be entirely moved on the front-wheel drive platform. 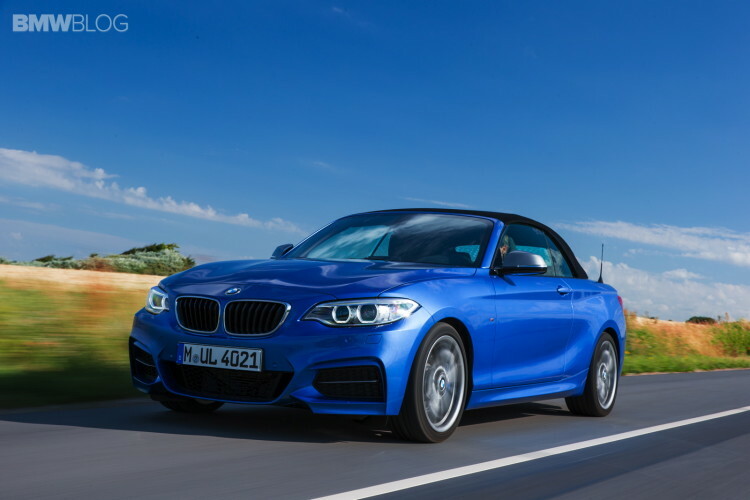 As you know, earlier this year BMW debuted their first 2 Series lineup with the coupe and now the convertible models. Both of them send power to the rear wheels. To make things a bit more confusing for the consumer, the Bavarians also decided to launch a 2 Series Active Tourer car but this time on the new UKL platform. All about UKL here. The rumors continues with a timeline as well. Allegedly, the BMW board will decide on the future direction by the end of this year. So will BMW keep the 1 Series family on the rear-wheel drive platform? Or the new 1 Series Sedan will run on the front-wheel drive? Lots of questions that will need some clear answers to not create even more confusion on the market. Stay tuned as we poke around to find out more.